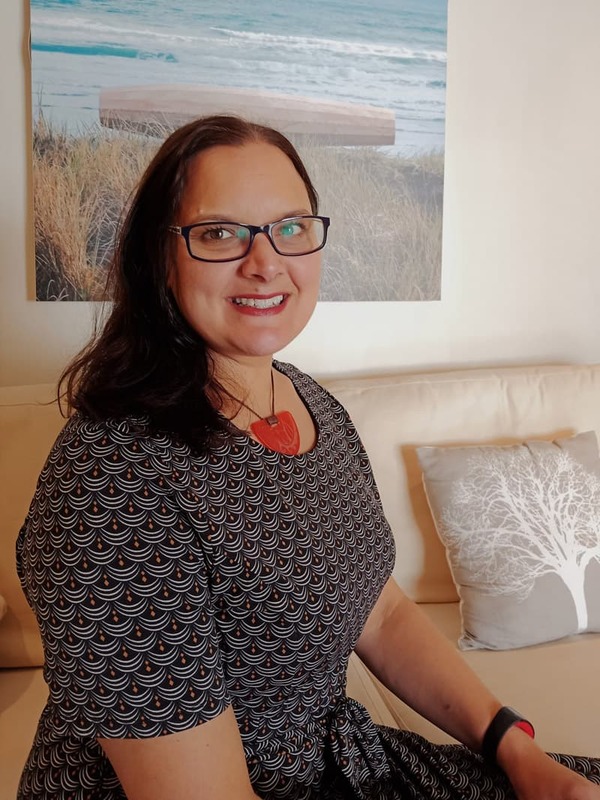 Natasha has a background in Project Management and Operational Management through her previous roles at Hospice West Auckland and Auckland Transport. Although enjoying these roles she always thought she would be a great Funeral director ….and how correct she was! She has personally lost people close to her and wanted to help those experiencing grief in a more positive light, through the caring touch State of Grace brings to each of the families it works with. Since starting with State of Grace she has shown herself to be passionate and kind, she offers an authentic, intuitive and professional touch to her role. Natasha feels that working so closely with families at such a time of need is very humbling and special. Along with all our ladies Natasha has done workshops through the Grief Center which has provided her with a greater understanding of the grief process. Natasha is married to David and they have two boys. – she loves being a rugby mum! She leads an active life – you may spot her jogging around West Auckland. Warm and bubbly, kind and compassionate – its hard not to smile around Halcyon. With a nursing and hospice background, Halcyon brings another set of skills to us at State of Grace. She works with us on a casual basis and carries on with her much loved nursing work and part time administration work at her local Primary School. She also spends time with her gorgeous grandsons whenever she can. Granny time! Hal lives in a lovely villa in Mt Albert (chickens and veggie gardens..), is married to Tim and has three wonderful adults sons, and two precious grandsons. She is a keen dragon boater, and ocean swimmer. Michelle joined us at State of Grace in March 2016. Her background was previously in Media and Marketing and although she was passionate about her role within this industry she felt a need for a change and a chance to use her life experience to help others. She had been to previous funerals that State of Grace had been involved in and loved the way we worked with the families and so put pen to paper to introduce herself to us – at just the right time. Michelle has compassion when working with families who are dealing with great loss. She steps in to assist them with deciding how they would like to honour and say goodbye to their loved one. She is authentic, compassionate, kind, intuitive, professional and positive. Michelle will go out of her way to help our families. Michelle feels that working so closely with families is a true honour and feels very fulfilled by this. Michelle is married to Tom and they have two grown children. Her eldest son has started his acting career and her daughter is studying at University – she is very proud of them both! 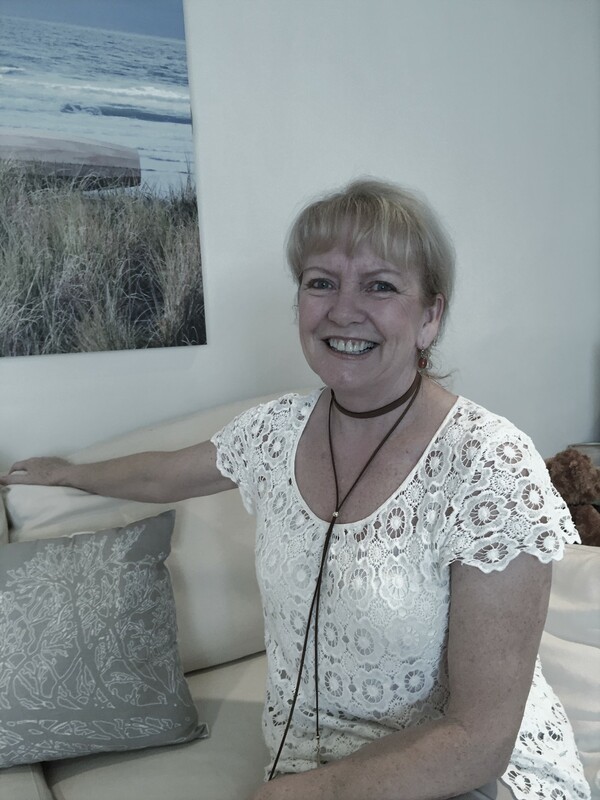 A trained sign language interpreter, marriage celebrant and social worker, Deb Cairns also has a strong entrepreneurial background having founded Phoenix Organics, together with husband Chris. Her interest in home or family-directed funerals came about as the result of helping lay out a dear friend who died several years ago from cancer. “She made her wishes for after death care very plain and it was a privilege to be involved in this last act of love. I was moved by the simplicity, beauty and healing benefits of having a loved one at home for a few days after death,” says Deb. This intensely personal experience encouraged Deb to research home-based funerals and after death care. 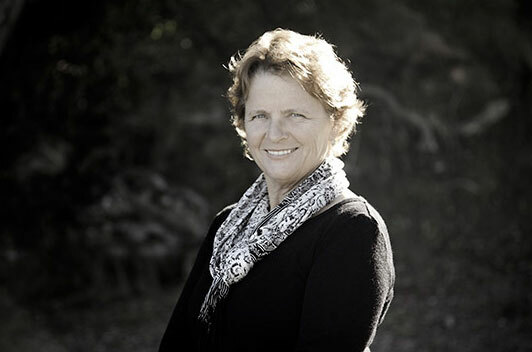 In 2005, Deb arranged for Jerrigrace Lyons of leading United States home funeral organisation, Final Passages, to conduct a seminar and workshop here in New Zealand. “That workshop was incredibly empowering. 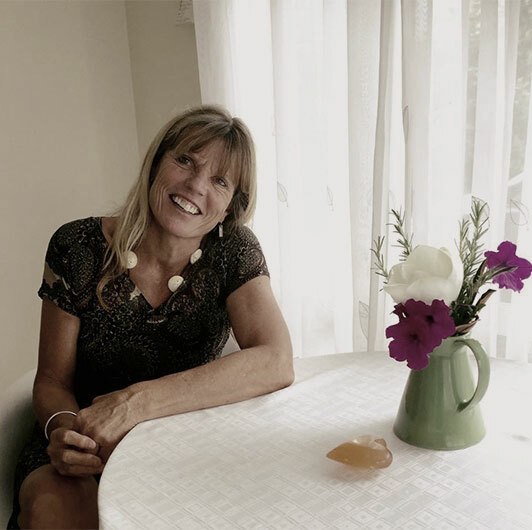 Together with my business partner Fran, we realised we had this wonderful opportunity to provide families with support, guidance and home-based alternatives to current funeral practices. State of Grace is the result of that vision,” says Deb. 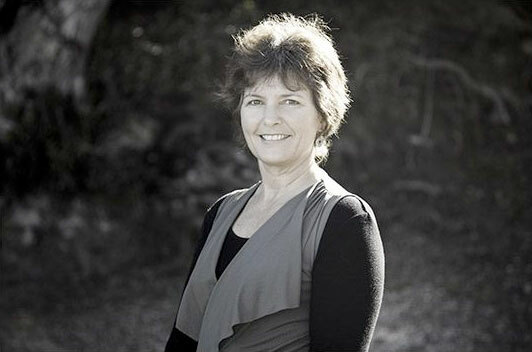 Deb lives in Grey Lynn and is happily married to Chris. They have four wonderful children and two much loved grandchildren. Deb set up and runs 2 branches of the volunteer group “Days for Girls”. Deb cares about people and this is evident in all she does. Mum to three gorgeous girls, Fran Mitchell enjoyed an early career as a legal secretary, followed by training in architectural draughting. Fran enjoys Auckland’s West Coast and is a Volunteer Lifeguard at United North Piha. In 2003 when her sister was terminally ill, Fran’s life took a dramatic turn as she decided to care for her at home. “My sister’s illness and subsequent death really was a life-altering event. It caused me to seriously question traditional death care and funerals and consider whether there were any realistic alternatives. I just wasn’t comfortable with what was on offer, and felt I should be able to honour my sister in a far more personal, meaningful way,” Fran says. Fran participated in the Jerrigrace Lyons’ Home Funeral course organised by Deb Cairns in April 2005. The move to creating State Of Grace was a natural progression. “It is a privilege to be able to support grieving families to care for their loved ones in such a respectful and loving way,” she says. Fran has completed her Certificate in Grief Counselling which has provided her with a more thorough understanding of the grief process.